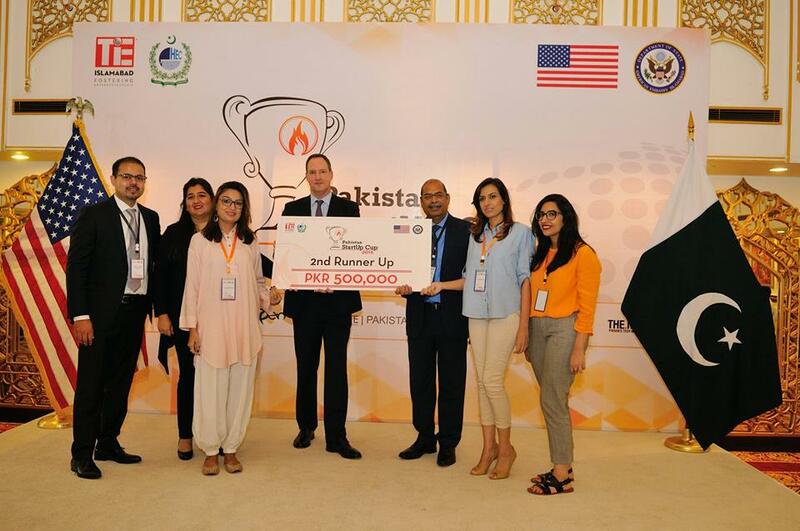 Business builders who compete in the Pakistan Startup Cup are rewarded for turning their idea into a viable business, going to market quickly, testing assumptions, and modifying their business model as they learn what drives customers and revenue. 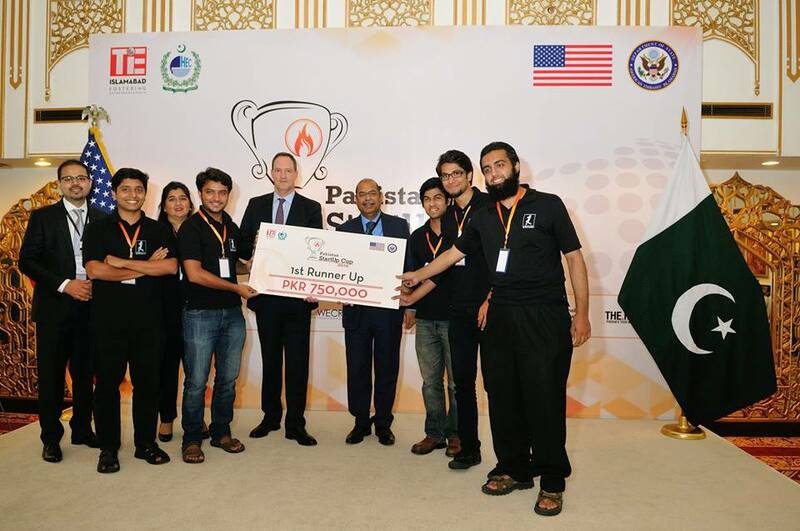 Business builders of the Pakistan Startup Cup do not have to be experts at creating polished documents or accounting wizards. Instead, what they lack in experience, they make up for in passion and dedication to achieve their dream. 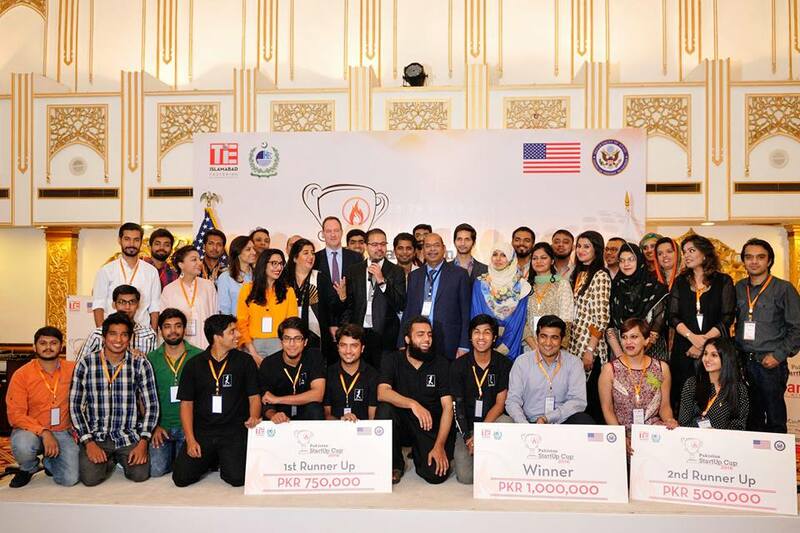 The event organizers of Pakistan Startup Cup are passionate about seeing regular people realize their dreams by starting and building their own businesses. The way startups are being built is rapidly changing. Today, entrepreneurs are rewarded for going to market fast, securing customers, and generating revenue as quickly as possible. Our focus is to facilitate this process and ultimately your success. We believe that investing in the business leaders of today and tomorrow is vital for our long-term economic sustainability, that business builders are the hero’s of our time, fostering an increase in creativity, imagination, and innovation. 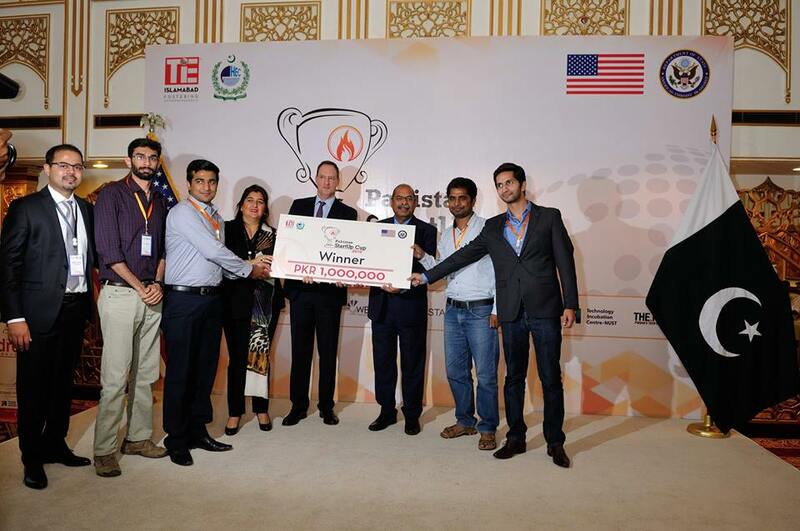 TiE Islamabad | TiE is a non-profit, global community welcoming entrepreneurs from all over the world. 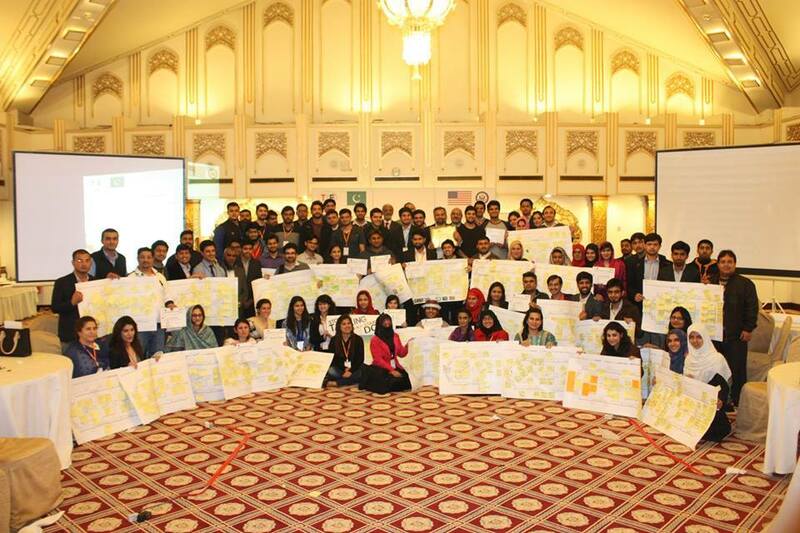 We believe in the power of ideas to change the face of entrepreneurship and growing business through our five pillars; mentoring, networking, education, incubating and funding. 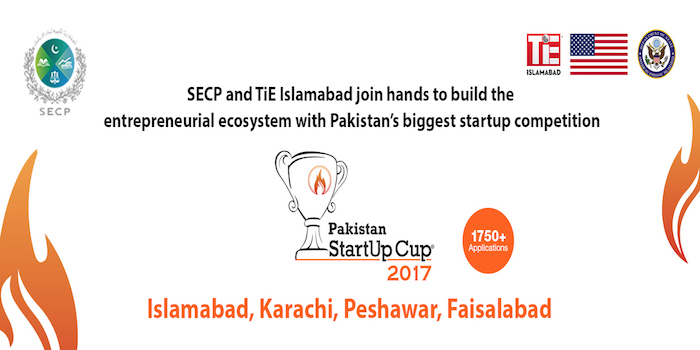 TiE was founded in 1992 by a group of successful entrepreneurs and is currently the world’s largest entrepreneurial organization out there. 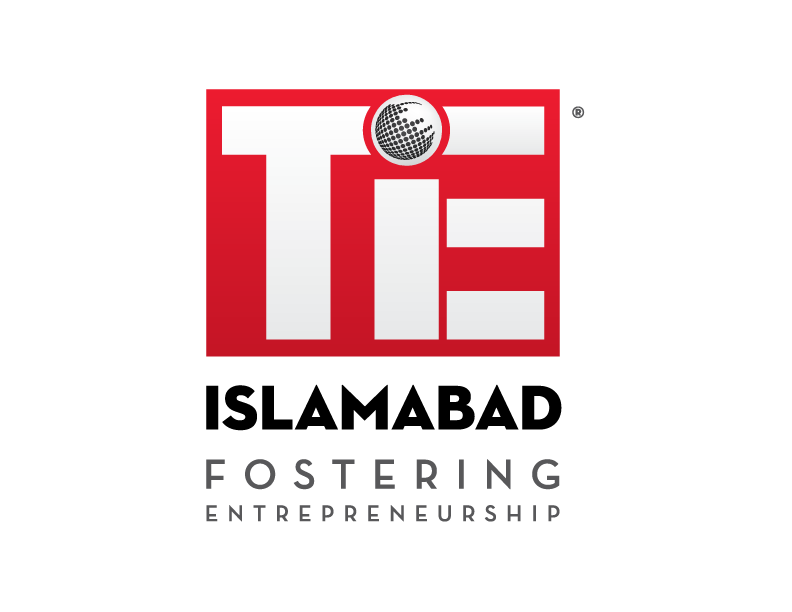 With programs like TiE Young Entrepreneurs (TYE) and Mentor Match, we are reaching out and fostering the next generation of entrepreneurs. GriffinWorx is an inclusive economic and gender empowerment non-profit organization that helps our partners achieve meaningful and enduring impact around the world. We bring the entrepreneurial spirit, courage and innovation of a world-class firm to address some of the world’s toughest challenges. 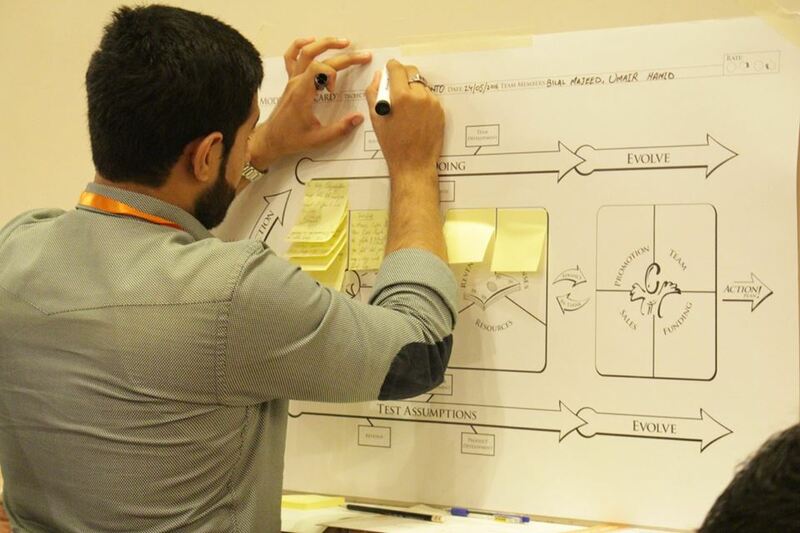 Our team of change agents is focused on creating value for our partners and measureable social impact through our work. GriffinWorx, one of the largest business building organizations in the world, operates a portfolio of proprietary and inclusive economic empowerment programming operating in over 60 countries.